One of Barcelona’s most iconic buildings in a prime location. 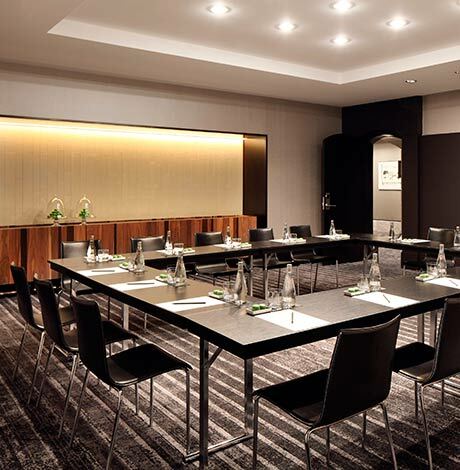 Our meeting rooms are equipped with all the necessary equipment to make your meeting a success. More than 20 years in the field ensures the professionalism and excellence of our team. 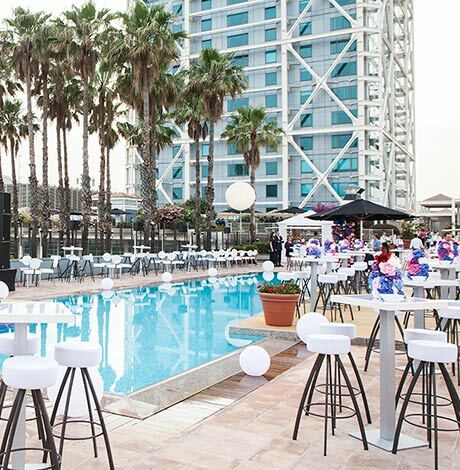 Our events team is made up of professionals with extensive experience in the industry; and we will accompany you throughout each phase of your project to ensure its success. What are your needs? Get in touch with us and see what we can do for you. 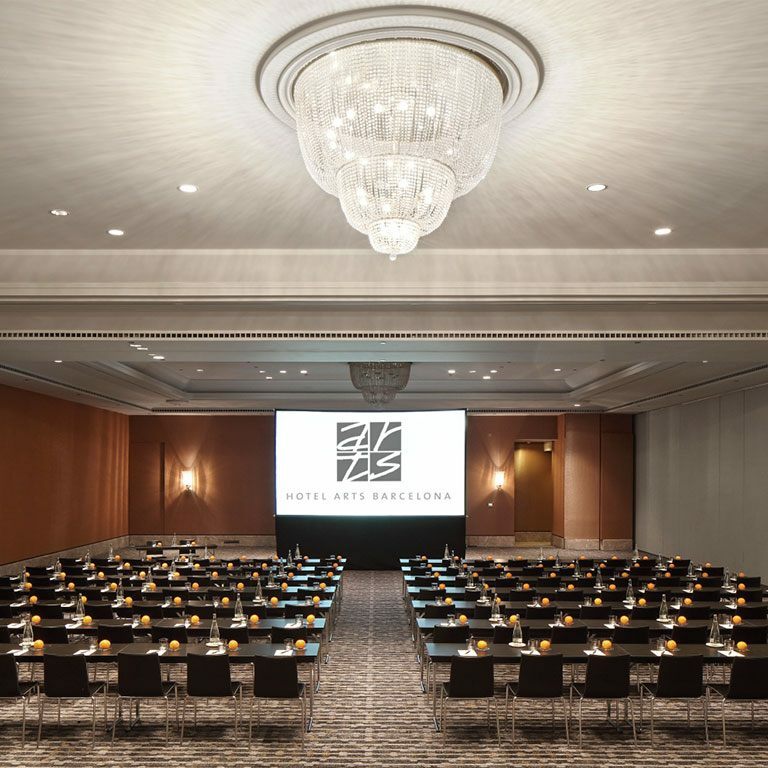 Choose the meeting room that works best for your type of event. 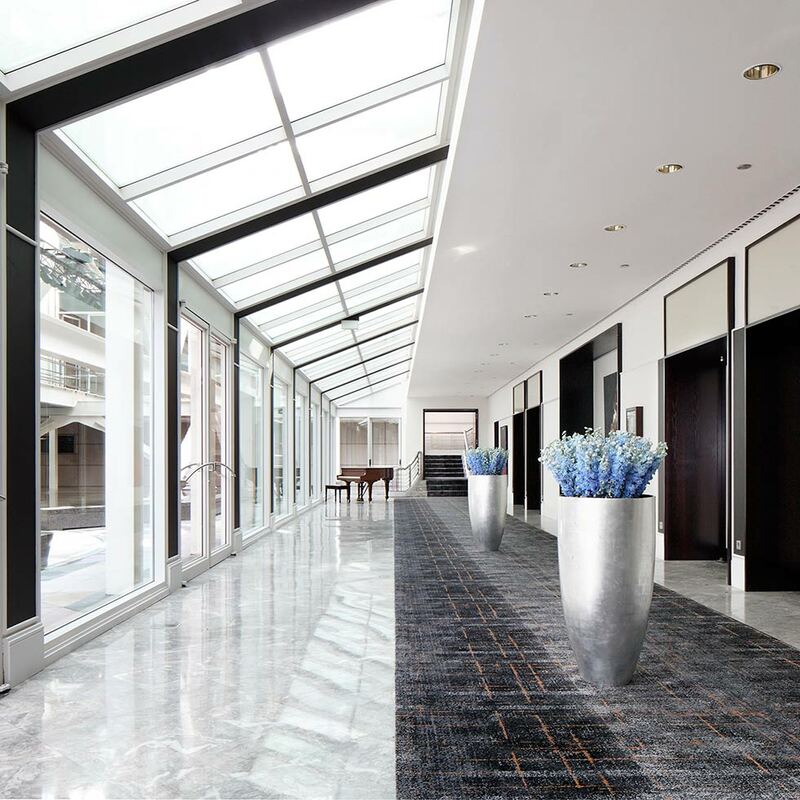 At the Hotel Arts we offer a wide variety of spaces with great versatility, from the Gran Saló Gaudí with over 1,000 square meters (more than 10,000 square feet), to rooms for more intimate meetings. Discover the only venue in Barcelona where you can celebrate your personal or professional event more than 100 meters (300 feet) in the air. 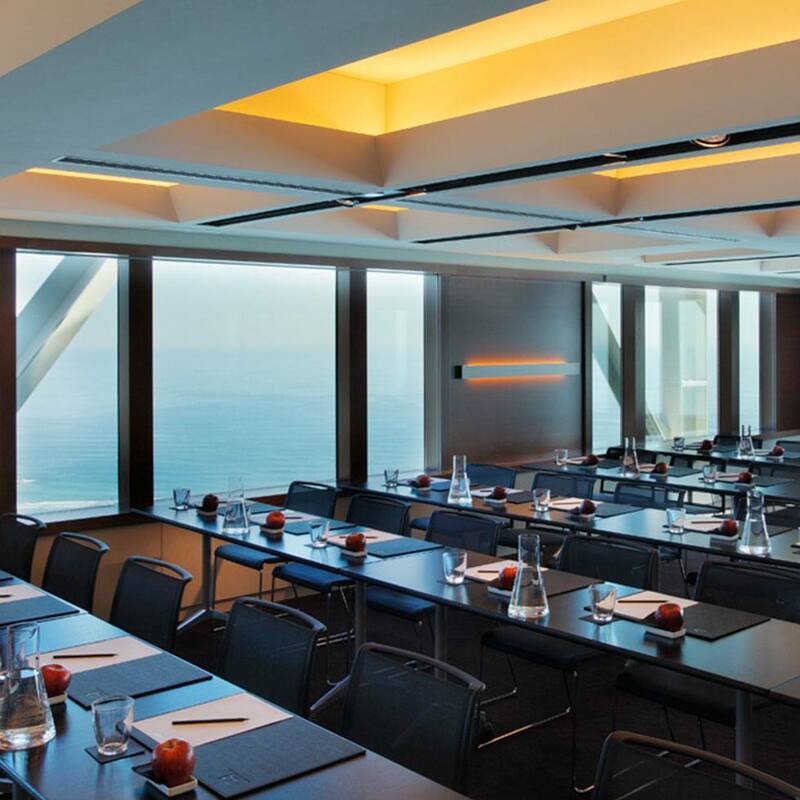 With spectacular views of the sea and astounding lighting, Arts 41 is one of the most unique meeting spaces in Barcelona. From a coffee break to a gala cocktail. 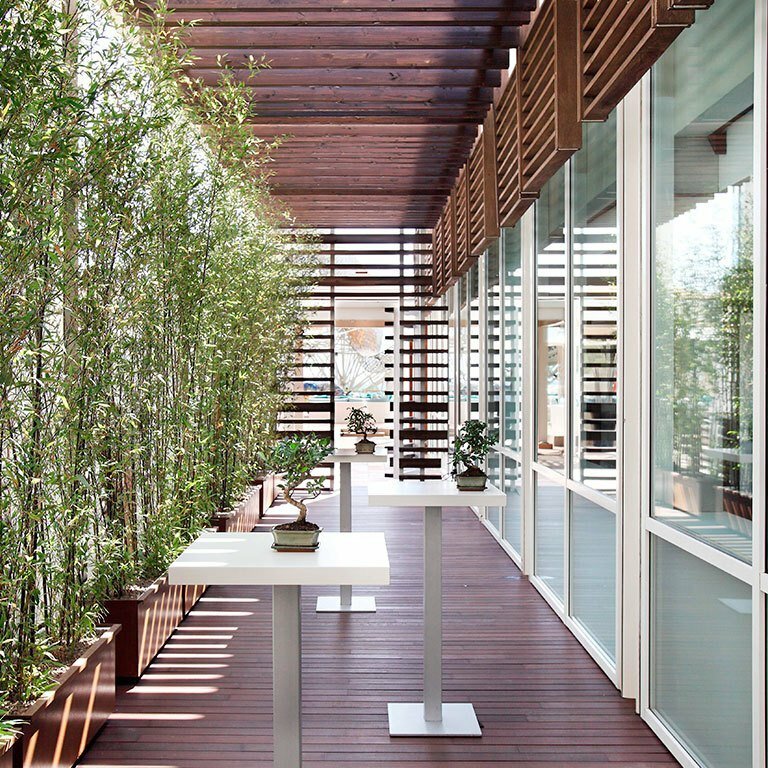 Discover the five restaurants of Hotel Arts, as well as its gardens and terraces, all of which are available to host your next event. From a corporate event to a private celebration. Our events team is at your service for any type of event, with the guarantee of Hotel Arts quality. Our entire team is at your service on your most important day. We help you achieve success with outstanding professionalism. 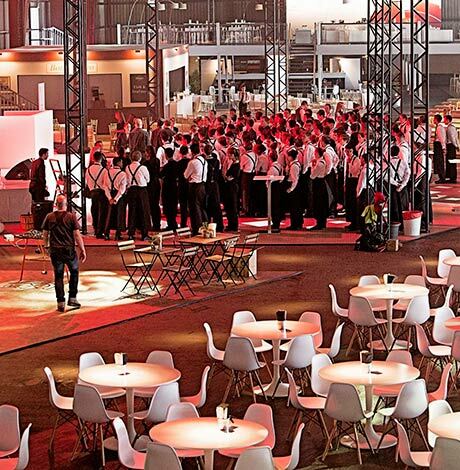 Dynamic and entertaining events tailored to your company. Put your trust in our more than 20 years of experience. 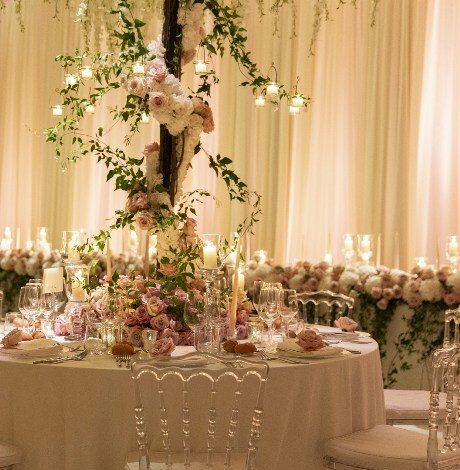 In addition to the restaurants, terraces, and gardens of the hotel, we provide you with the services of Arts Catering, which you can count on for excellence from experienced professionals with a passion for cuisine.. Hold your event in one of the hotel’s five restaurants or in our 1,000 square meters (more than 10,000 square feet) of terraces and gardens. 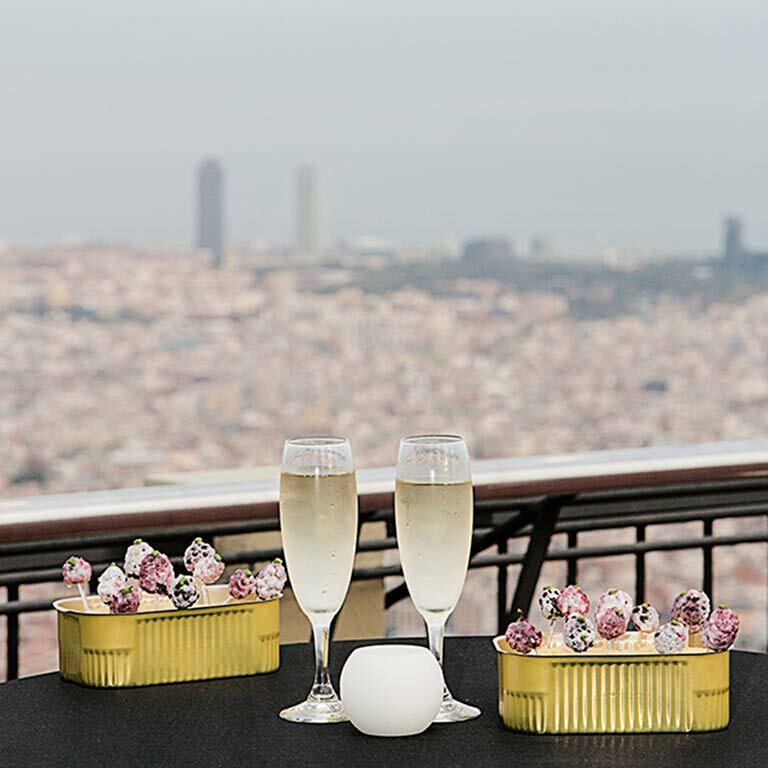 Arts Catering brings your event to iconic places in Barcelona such as Camp Nou, Casa Batlló, or MNAC. 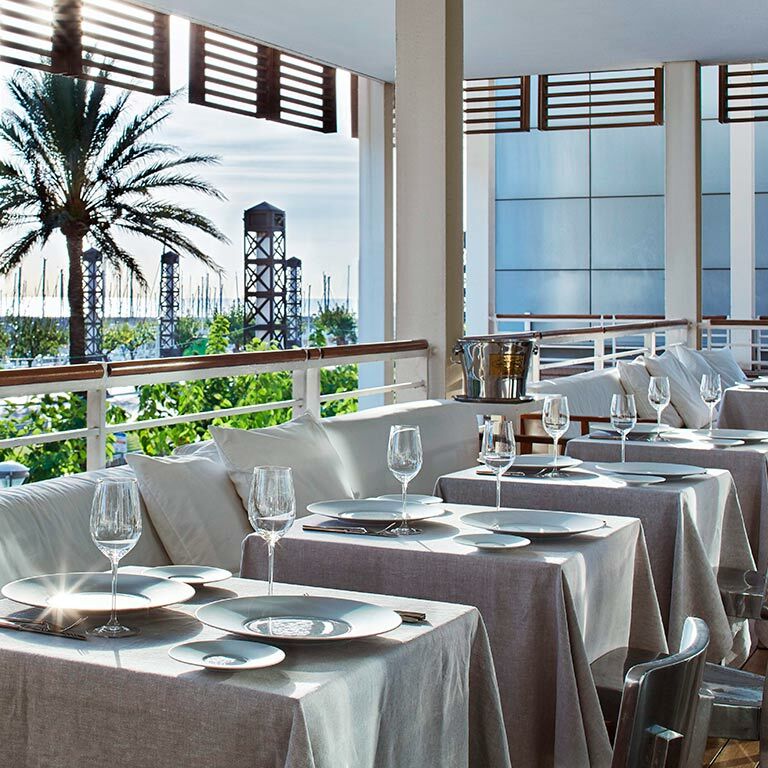 Hotel Arts is located at one of the city’s main points of interest, right on the beach facing the Port Olímpic marina. 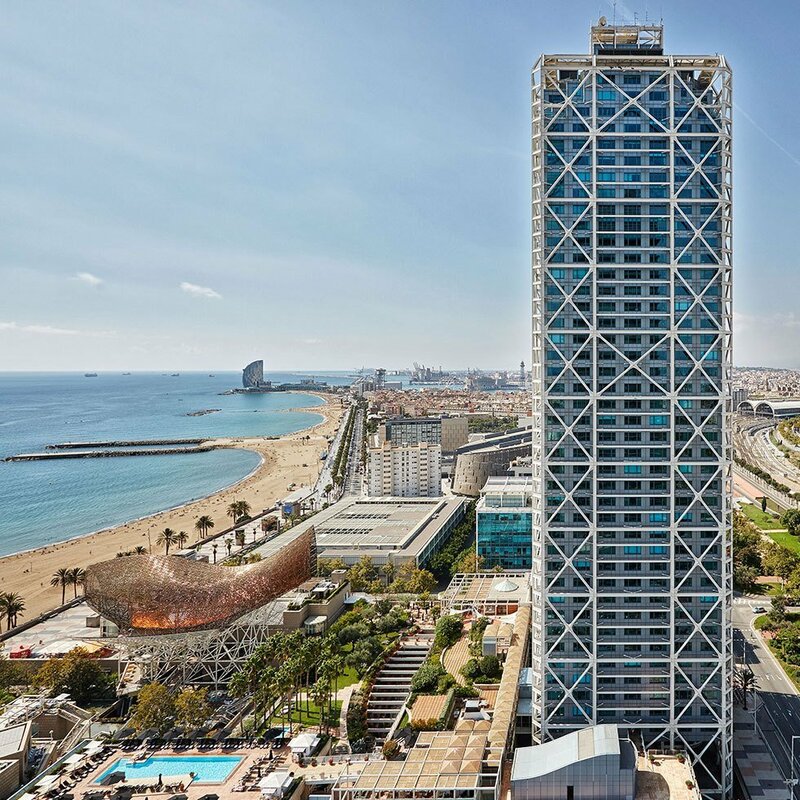 It is perfectly integrated into the city, well connected to main highways, and its extraordinary location offers magnificent views of both Barcelona and the Mediterranean.